Home›ACTIVITIES›A seminar you don't want to miss! Citizen journalists and journalists are part of the journalism that reports without fear and without services. 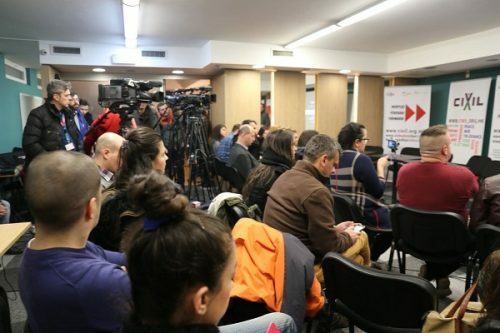 Those who want to know how the smart and bold can be successful and visible, should apply HERE for the regional seminar on citizen journalism that is being organized by CIVIL – Center for Freedom. The seminar will be held at the House of Youth – Stip, on May 12, 2018 (Saturday), from 11.00 to 16.30h. All citizens from the municipalities of Stip, Probistip, Radovis, Vinica, Kocani, Ceshinovo-Obleshevo and Karbinci have the right to participate. This call is part of the Civic Lenses project and also of the new series of seminars on training citizen journalists throughout the country. 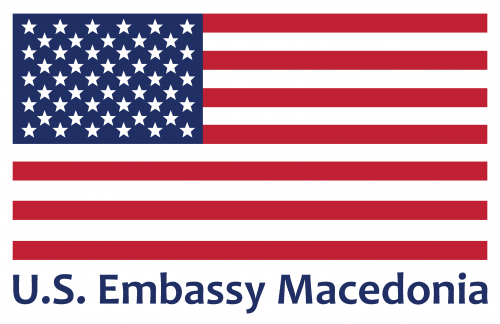 Register online HERE, or send basic information about yourself at civil.macedonia@gmail.com. All interested are invited, in communication with CIVIL, in no more than 10 rows, to briefly describe their skills and express readiness to participate at the seminar and in CIVIL’s further activities. 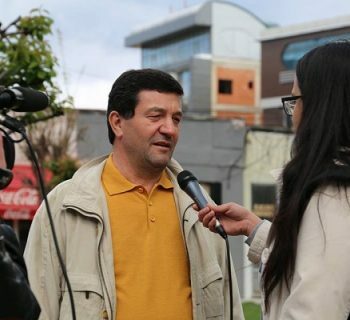 Those who are interested are invited to stay in touch with the contents related to the projects and to like the Facebook page Citizen Journalists of Macedonia. 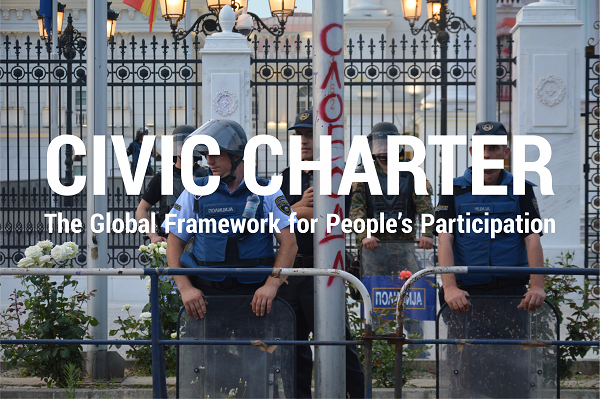 Civic Lenses is a project that combines research, media activities and activism, which are a basis for long-term observation of the situation of human rights and freedoms, and especially the exercise of power. This project has been encouraging and developing citizen journalism and freedom of expression for the third year. 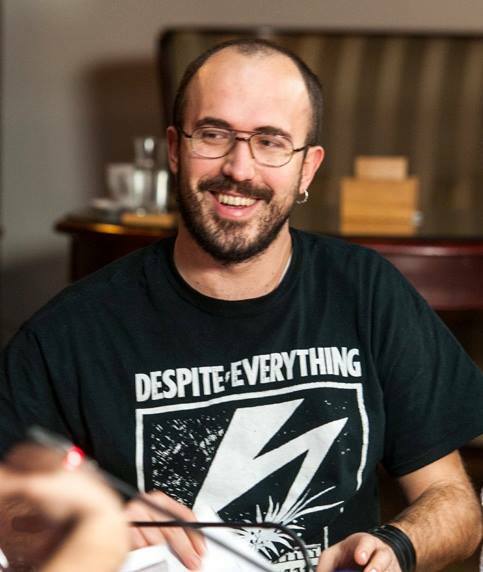 The main aim of the Civic Lenses project is to contribute to transparent and accountable political processes, to strengthen public awareness on policies and practices related to human rights, the right to vote and the political processes, and to alert the domestic and international public on fraudulent practices in the electoral processes in general. 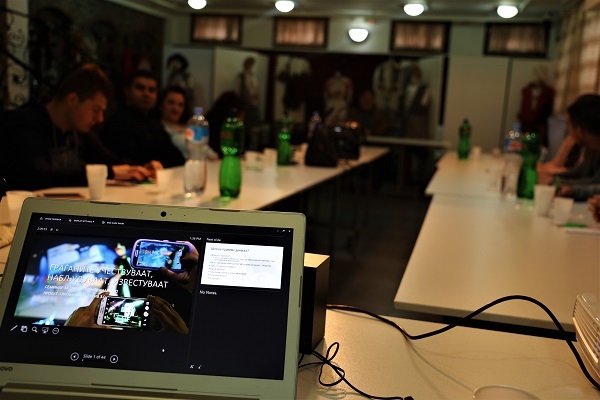 The purpose of the project is to identify and reveal cases of violation of voting rights, through an interactive and dynamic activity that will include human rights activists, the media and the general public, by collecting photo, video and written material, which will serve as a base for further observation, analysis and reporting on the election process. 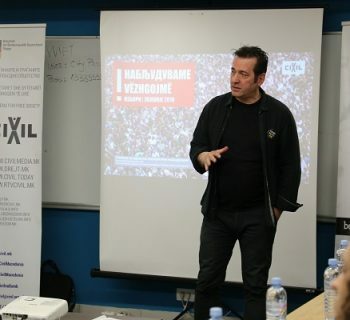 CIVIL recently published the second publication “We Are The Media!”, which is an excellent resource for active citizens interested about citizen journalism. 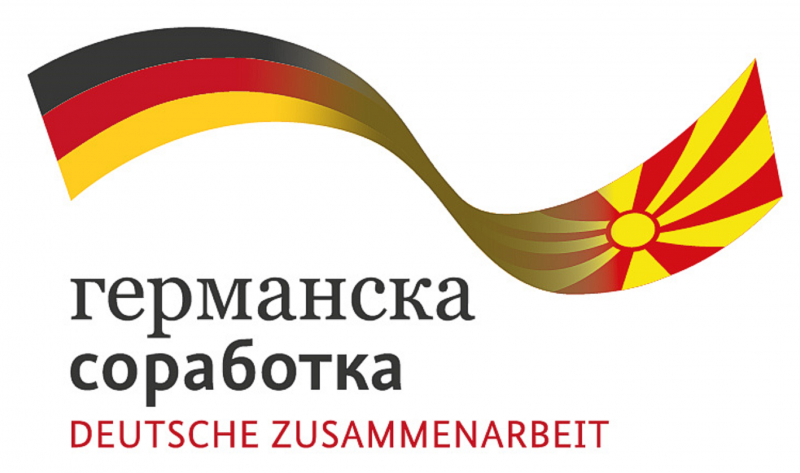 The project is supported by the Foundation National Endowment for Democracy.